Hot coffee has higher levels of antioxidants than cold coffee, which are believed to be responsible for some health benefits, says a new study. 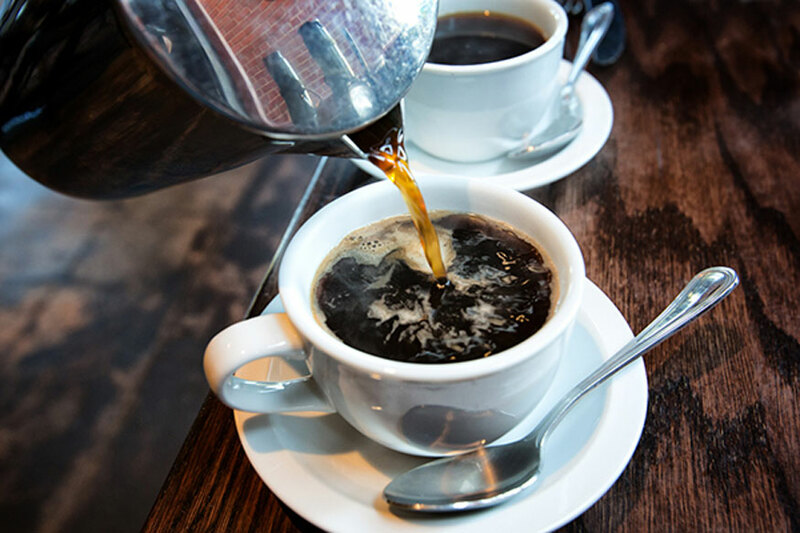 For the study, researchers from Thomas Jefferson University in the US showed that hot coffee had more total titratable acids — any acid that can lose proton(s) in an acid-base reaction — which may be responsible for the hot cup's higher antioxidant levels. "Coffee has a lot of antioxidants. If you drink it in moderation, research shows it can be pretty good for you. We found the hot brew has more antioxidant capacity," said Megan Fuller, an Assistant Professor from the varsity. Results published in the journal "Scientific Reports" also found that pH levels — acidity indicator — of both hot and cold coffee were similar, ranging from 4.85 to 5.13 for all coffee samples tested. "And considering hot and cold brews have comparable pH levels, coffee drinkers should not consider cold brew a 'silver bullet' for avoiding gastrointestinal distress," said Niny Rao, Associate Professor from the university.